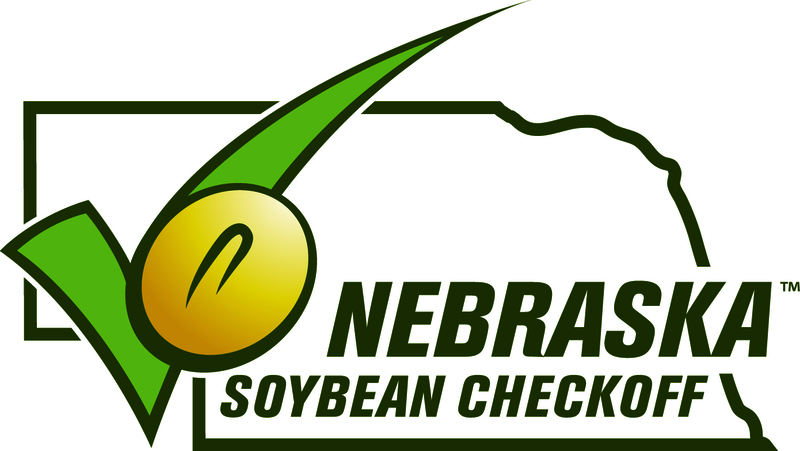 Halle Ramsey form Ord, Nebraska has two younger sisters, Emma and Katie. She owns around 30 Hampshire-cross hogs. She originally grew up in a town that did not have an FFA program, therefore; she did not know what FFA was until she moved to Ord in the eighth grade. 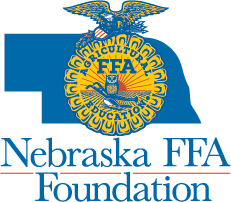 She enrolled in Introduction to Agriculture course that year and became captivated by all that the industry and the FFA organization has to offer. 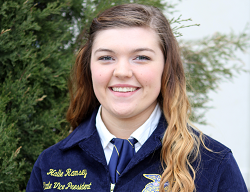 She has enjoyed participating in FFA events like parliamentary procedure, ag sales, and farm and ranch management. She has the goal of one day obtaining her American FFA Degree. 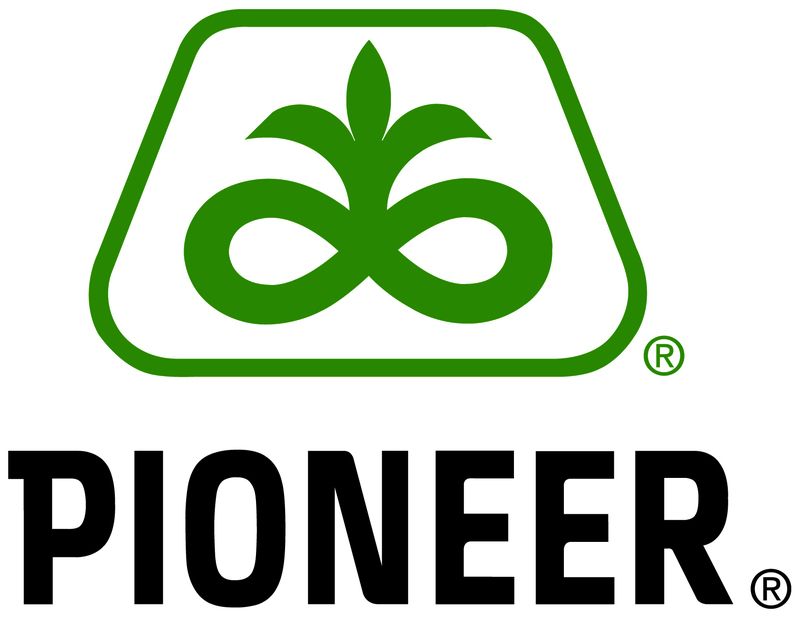 While many of her friends had SAE programs connected to their farming operations, she was not raised on a farm, and was guided by her advisor to create her own SAE program. In the summer after her eighth grade year she bought a pregnant sow from her uncle and since then she has run a farrow to finish operation at her uncle’s farm. Her entrepreneurial swine production program has greatly prepared her for her future goals because she ultimately wants to become a lawyer and own her own firm that specializes in agriculture law. Her SAE has instilled in her a strong work ethic, the ability to make quick decisions in high pressure situations, and effective communication skills.